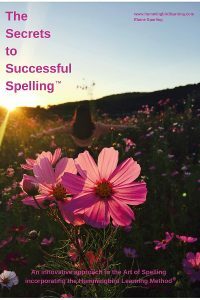 Finally…..a proven, step-by-step on-line system to make spelling easy and turn YOU into a Spelling Superstar! Forget having to learn all the spelling rules, the homophones, the phonics – all those difficult spelling issues are swept away with this innovative spelling system which is also amazing with learning difficulties such as dyslexia. Want stress free homework spelling time? With the Secrets to Successful Spelling™ on-line course, you and your children will take less time learning spellings, making homework time more enjoyable for everyone. Is your confidence around your spelling abilities holding you back at work or college? Well no more! 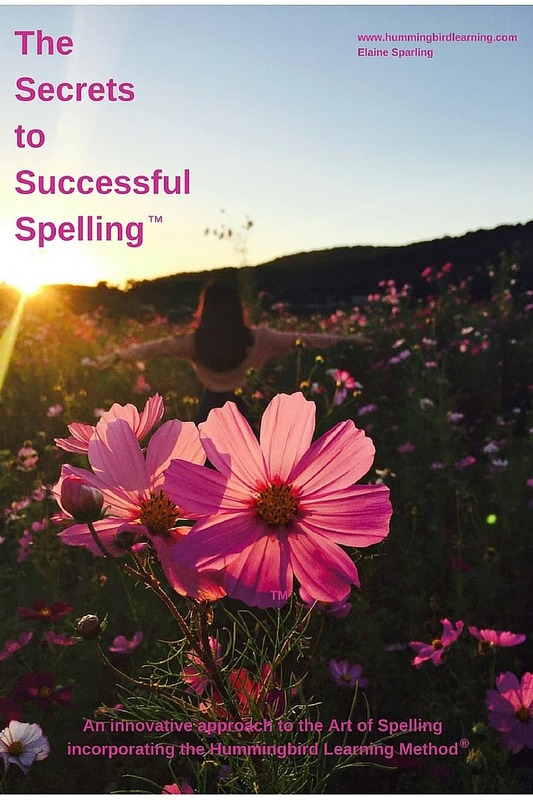 You can go for that course, job or promotion knowing that The Secrets to Successful Spelling™ has unlocked your true potential and you can spell with total ease. Learning a new language? Spelling in that new language is simple using The Secrets to Successful Spelling™. Are you home schooling your kids? Need help with spelling? Here is a really easy, affordable, proven on-line system.